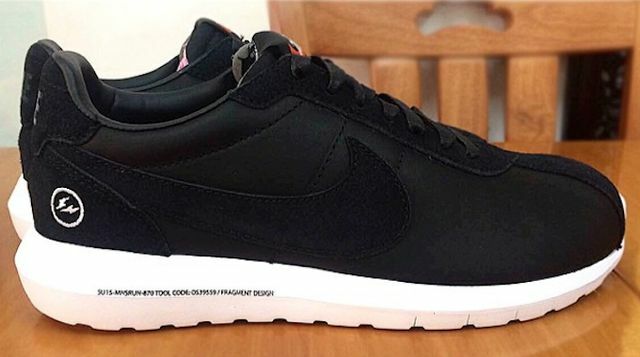 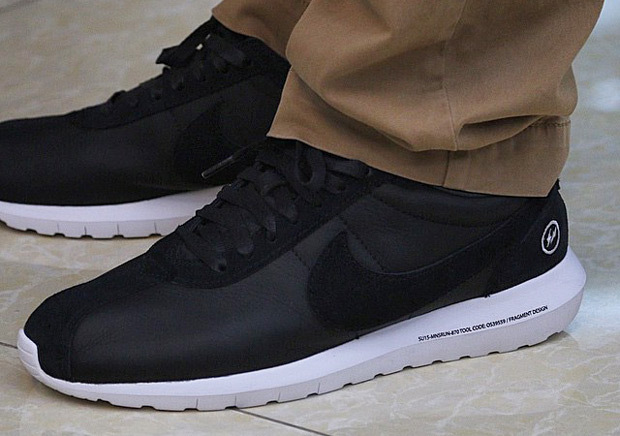 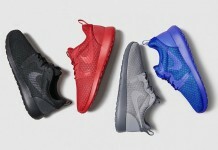 fragment design x Nike Roshe LDV "Black"
Fragment Design continues to make epic power moves with the swoosh and the latest project to release, is a black version of the already successful fragment design x Nike Roshe LDV. 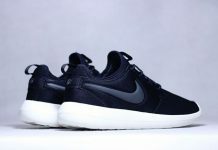 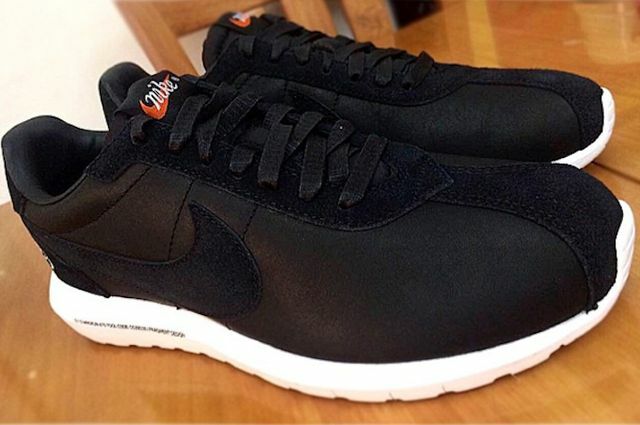 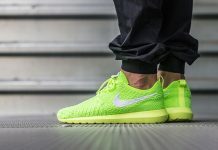 The concept combines Nike’s LD 1000 model that was introduced in the 70’s, with the outsole of the Roshe NM. 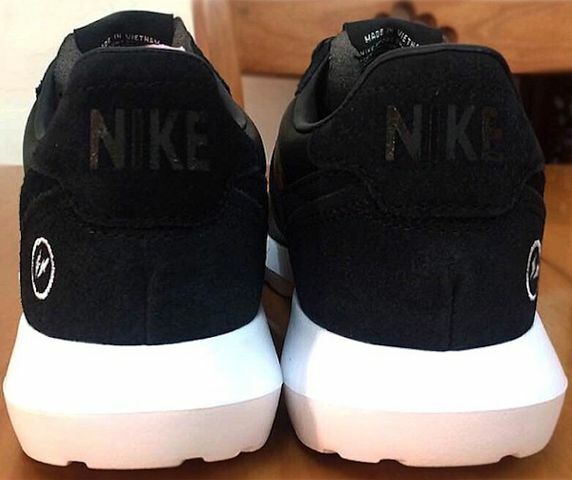 Leather and Nubuck make up the upper, while the classic fragment logo is featured on the heel. 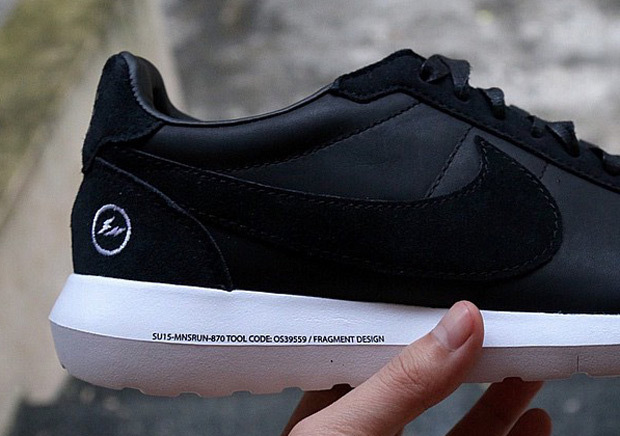 Look out for this lux inspired fragment design x Nike Roshe LDV colorway this Summer and Stay tuned with Modern Notoriety for a release date.